An old mirror reveals a terrible secret when a strange creature suddenly emerges and begins terrorizing your home. But you soon learn he’s just a lackey for an even bigger threat - a group of evil witches who want to take over the world! Stopping them won’t be easy, though. Your whole house has been enchanted with a series of deadly tricks and traps. A trip down the hallway is now a dangerous battle of will and wits. Can you overcome the obstacles and send the witches packing before the night is over? 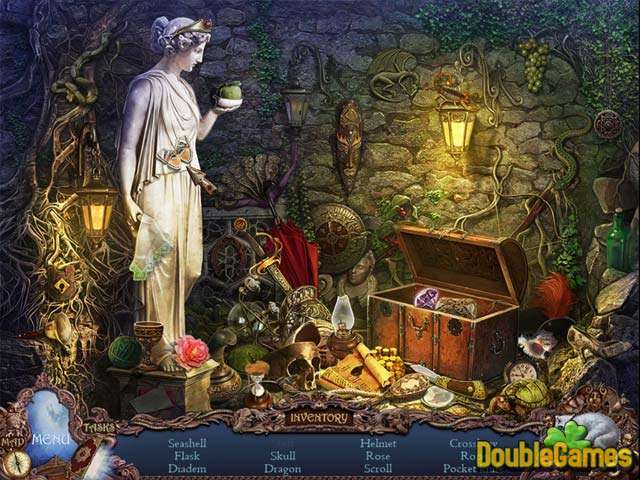 Find out in this thrilling Hidden Object Adventure game! 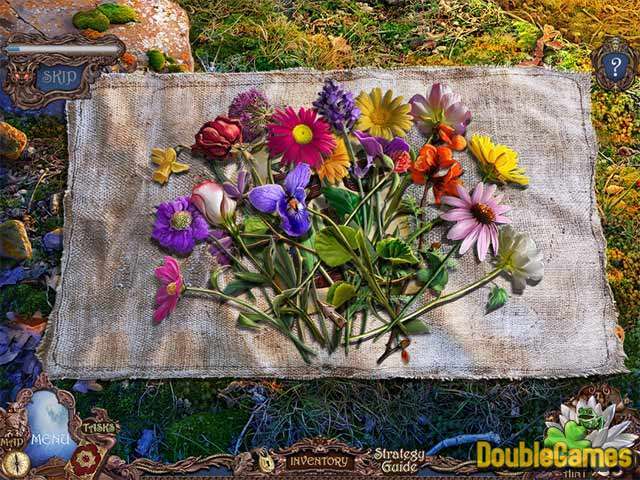 Title - Witch Hunters: Full Moon Ceremony Collector's Edition Game Download for PC and Mac Description - Pay attention to Witch Hunters: Full Moon Ceremony Collector's Edition, a Hidden Object game offered by Big Fish Games. 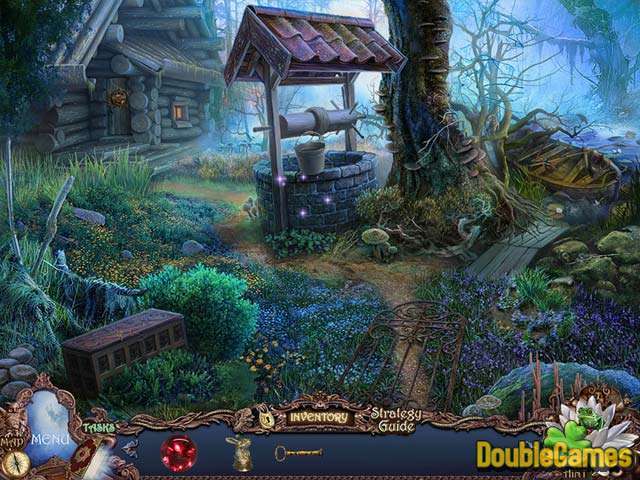 Can you overcome the obstacles and send the witches packing before the night is over?